Have you been thinking about renovating your empty loft space? Are you interested in inquiring about exceptionally high-quality loft conversions in Barnet? 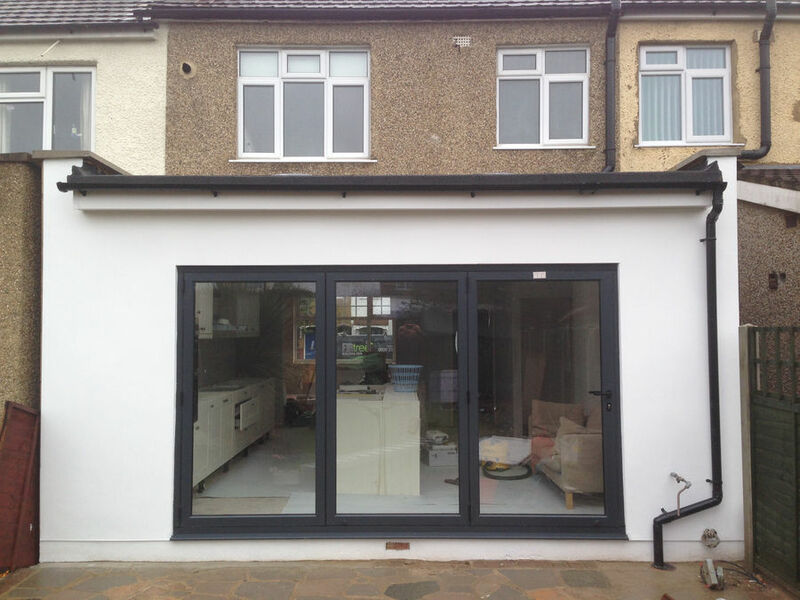 If so, you need to look no further as Firtree Building Services is the go-to construction company to call today, on 0800 270 7764 for the best loft conversions Barnet offers. 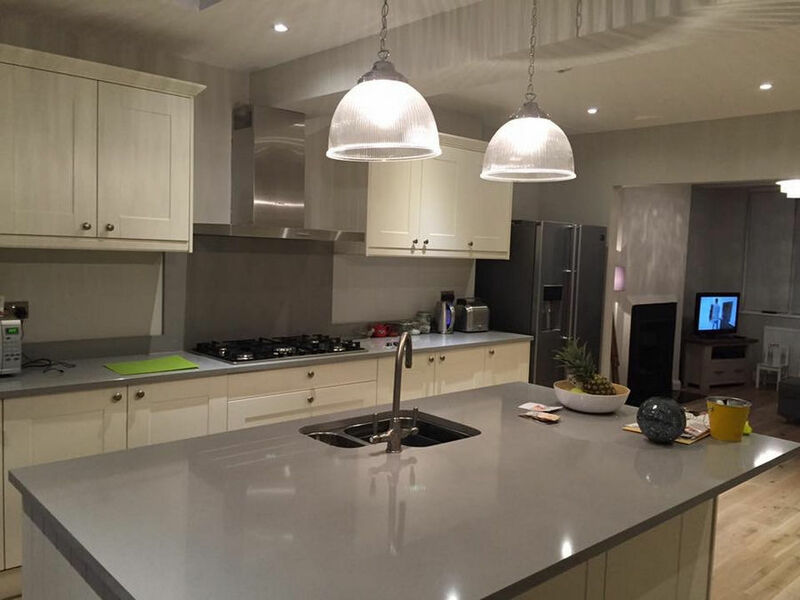 When searching for the best provision for loft conversions, Barnet has to offer, you’ll be hard-pressed to find a construction company who can compare with the prowess of Firtree Building Services. With more than 20 years experience in the trade, you can be confident in our skill-set, capabilities and unparalleled expertise. We have considerable experience supplying first-rate loft conversions to thousands of homes and families across the capital, over the last two decades. 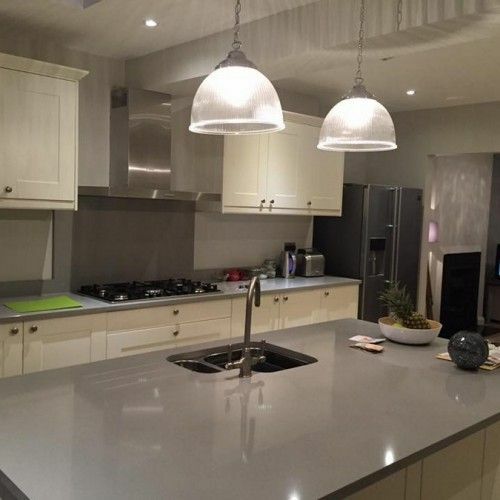 So, we assure you that no matter the size, scale or complexity of your project, our highly trained and well-experienced tradespeople will go above and beyond to exceed your wildest expectations. To find out more about the many benefits of our exceptionally high-quality loft conversions in Barnet, be sure to get in touch with our courteous team now. We’d be delighted to answer any queries you may have about either facility, as well as offering our honest advice about the most suitable service for your desired objectives. There are a number of reasons why Firtree Building Services is the preferred building contractor of choice for commercial and residential project alike. Below is a list of a few of the many benefits that you too can experience, when choosing our well-established and highly praised construction company for the best loft conversions, Barnet boasts. 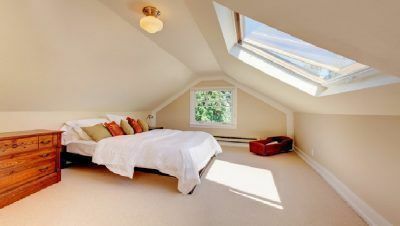 Do you need additional assurance that we’re the superior and obvious choice for Barnet loft conversions? If you’ve answered yes, then we recommend that you familiarise yourself with some of the recent feedback we have received about our premium services and us a construction business. As a company, we receive a significant portion of our work from glowing word of mouth referrals, from satisfied customers who are happy to applaud our works. With this said, we’re confident that after browsing through our testimonials, you’ll have a much more concise understanding of why we’re so popular for loft conversions in Barnet. 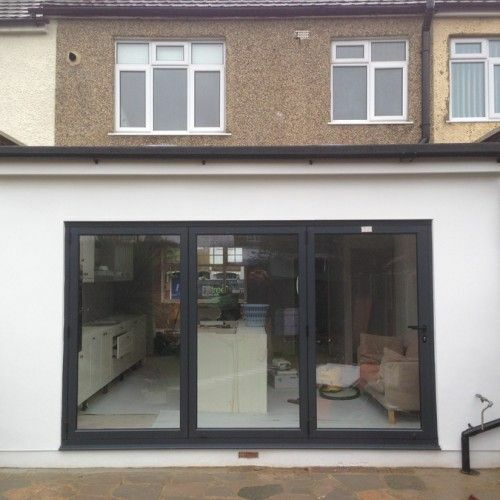 Additionally, to get a complete oversight of our excellent provision for loft conversions Barnet, we suggest that you have a browse through our regularly updated gallery. Here you’ll find an abundance of high-definition images, which demonstrate some of the latest projects we have completed for our plethora of clients. To find out more about our number one facility for Barnet loft conversions, here at Firtree Building Services, be sure to give our professional team of experts a call now on 0800 270 7764. You can also register your interest in our second-to-none facilities by emailing us at info@firtreebuild.co.uk, or by filling out the contact form on our easily navigable website.